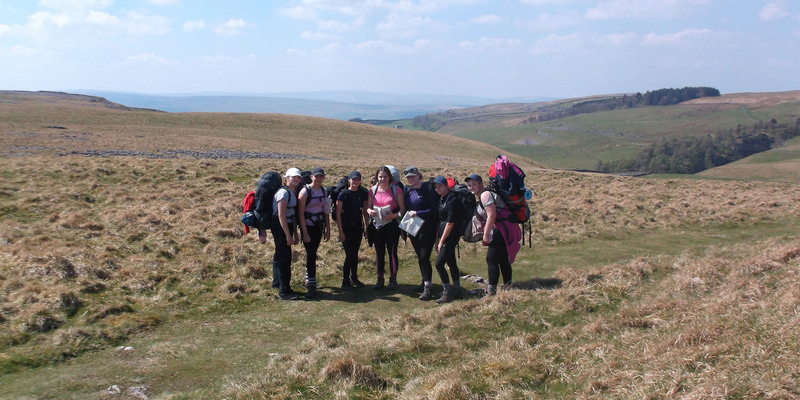 Over 170 students, across three weekends (and with some of the warmest weather on record) completed their training expedition as part of their Bronze and Silver Duke of Edinburgh’s Award. 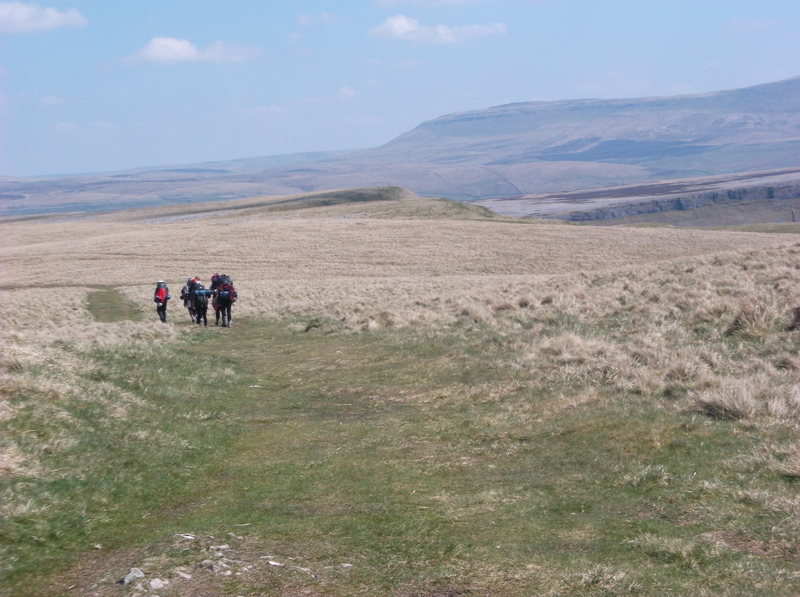 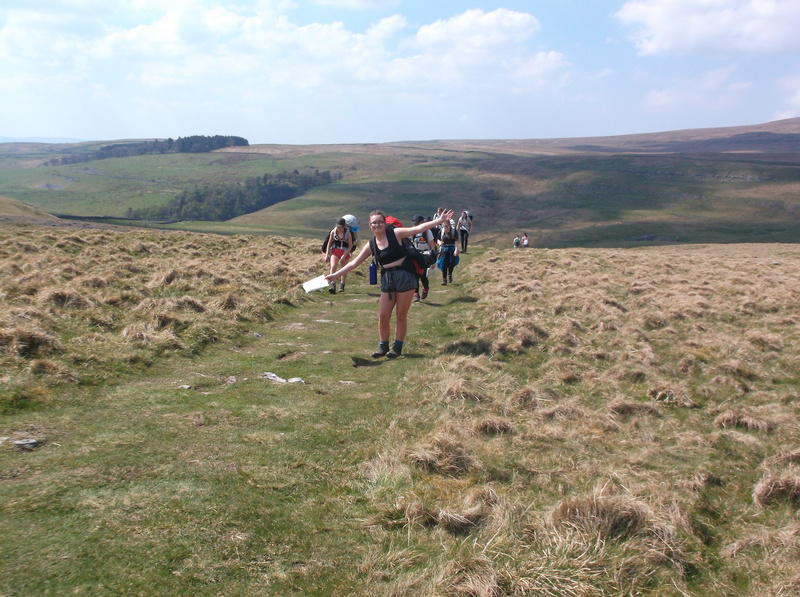 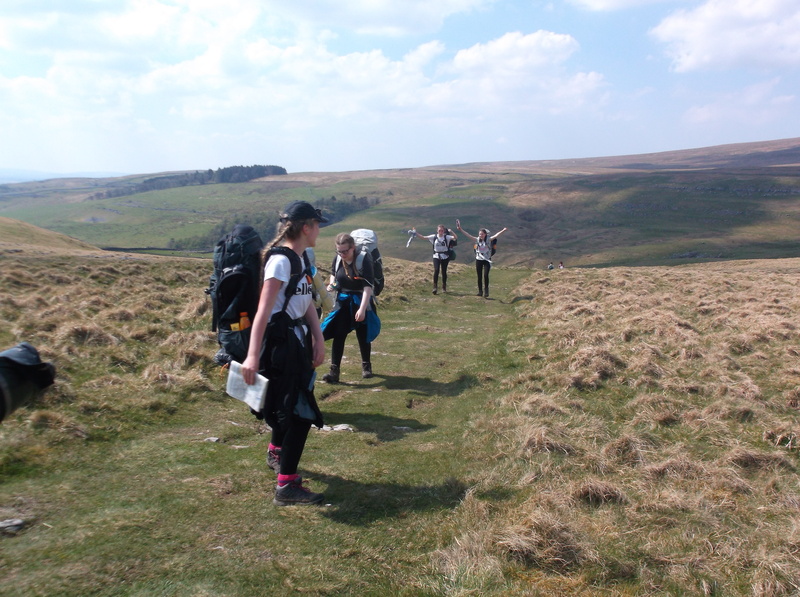 The expedition is one of four elements which make up the DofE programme (five if you complete the Gold), and includes a volunteering, physical and skills element. 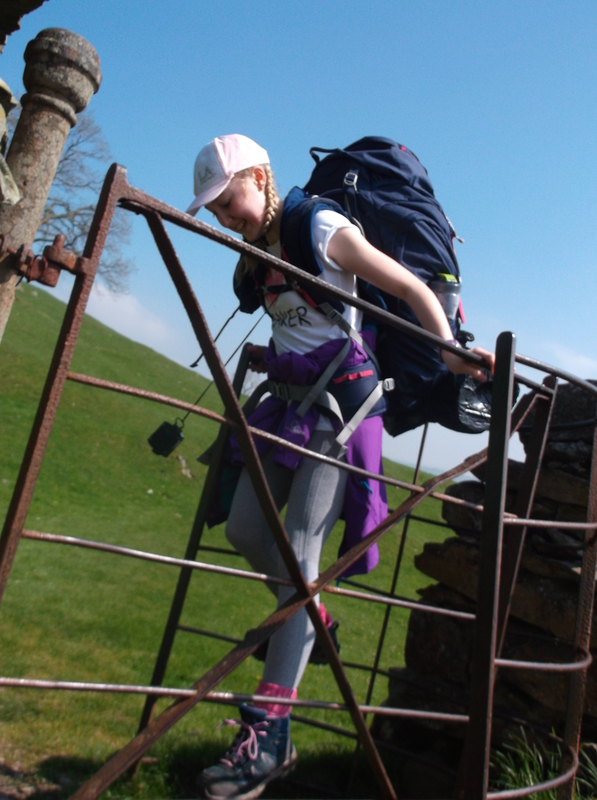 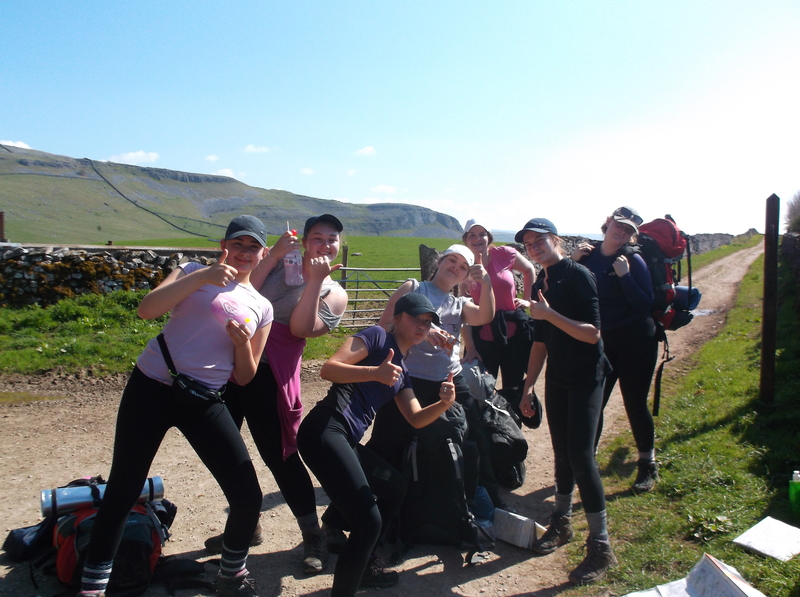 The Year 9 Bronze level students completed their two-day, one-night expedition in North Wales. 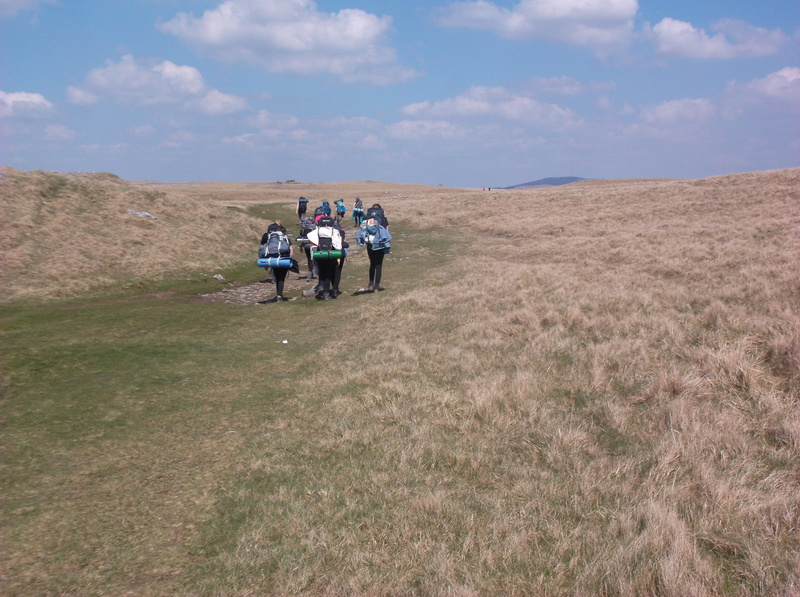 In groups of 4-7, the students set up camp, cooked a hot meal and navigated a pre-planned route using a map and compass. 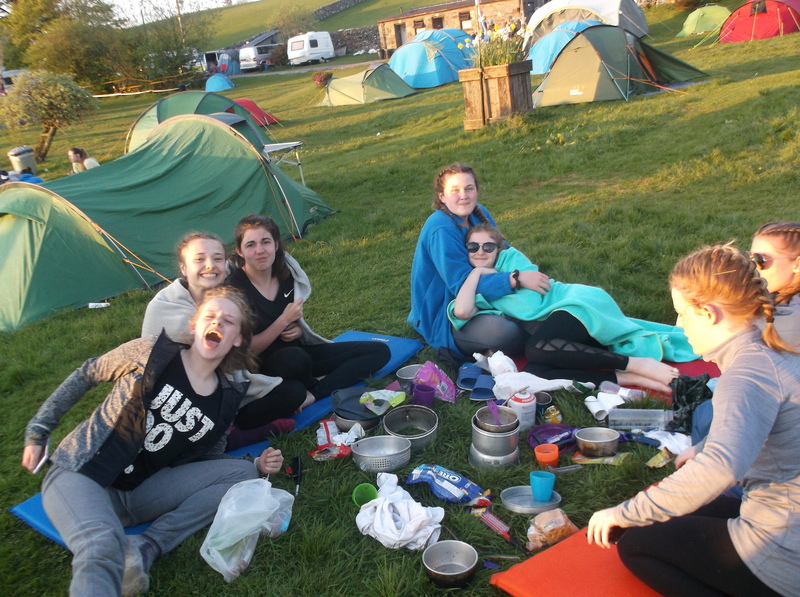 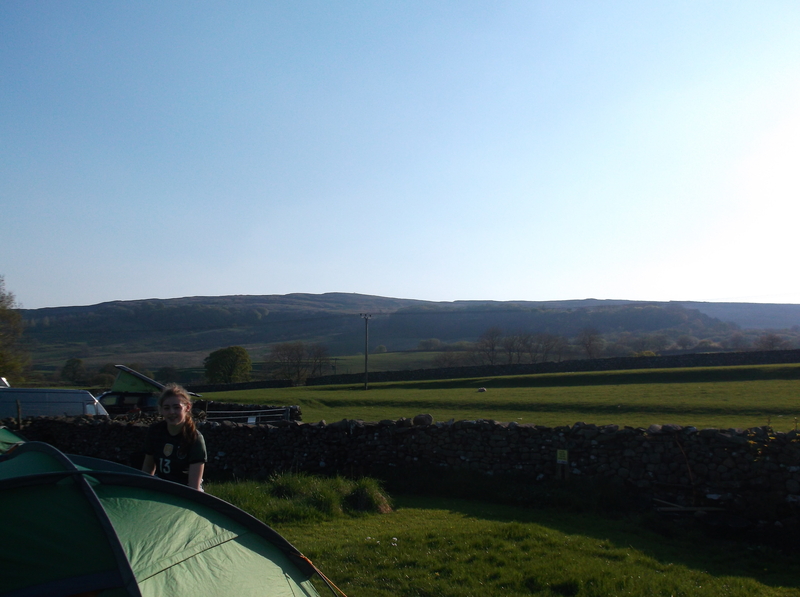 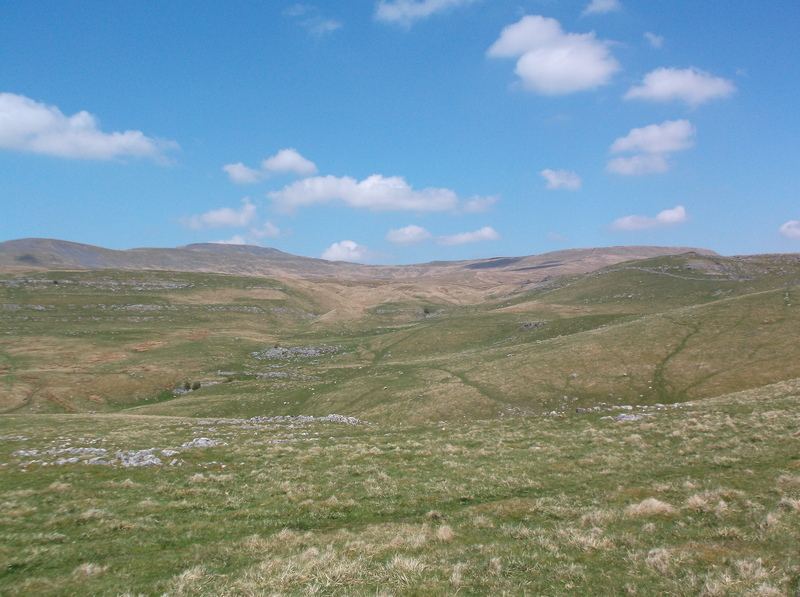 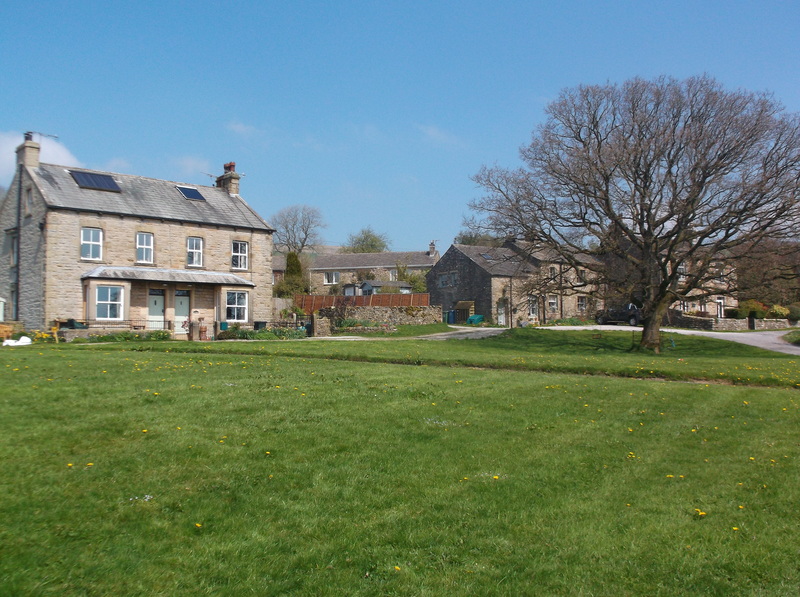 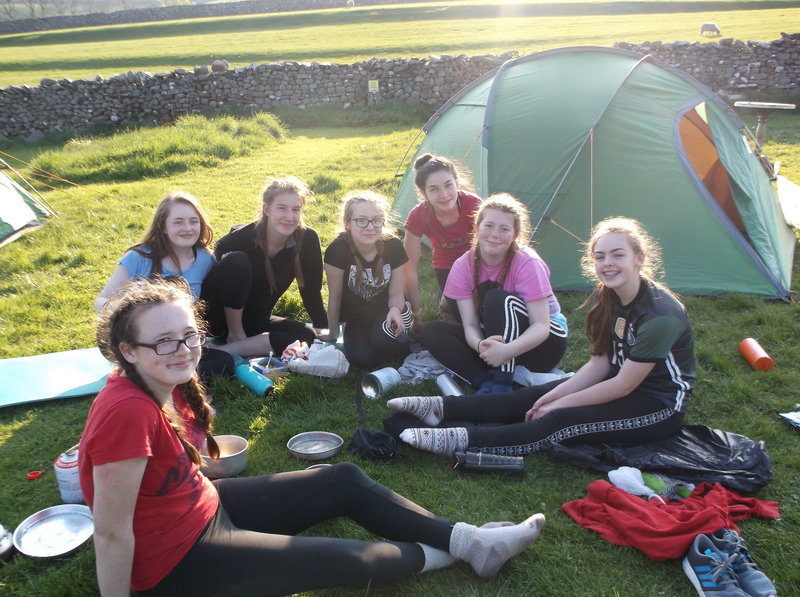 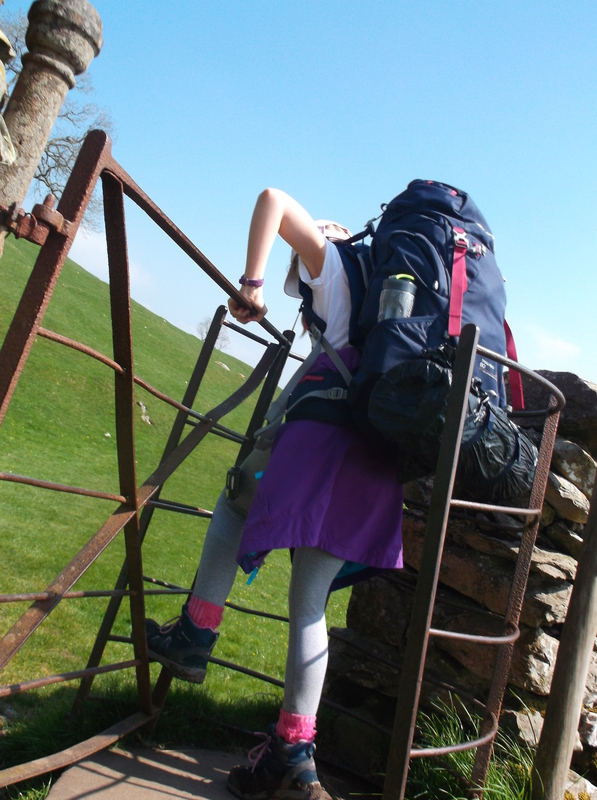 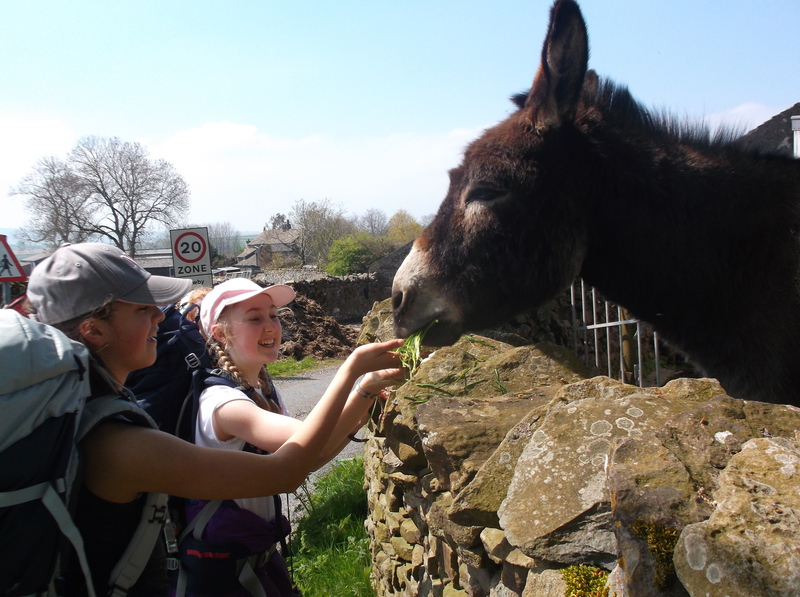 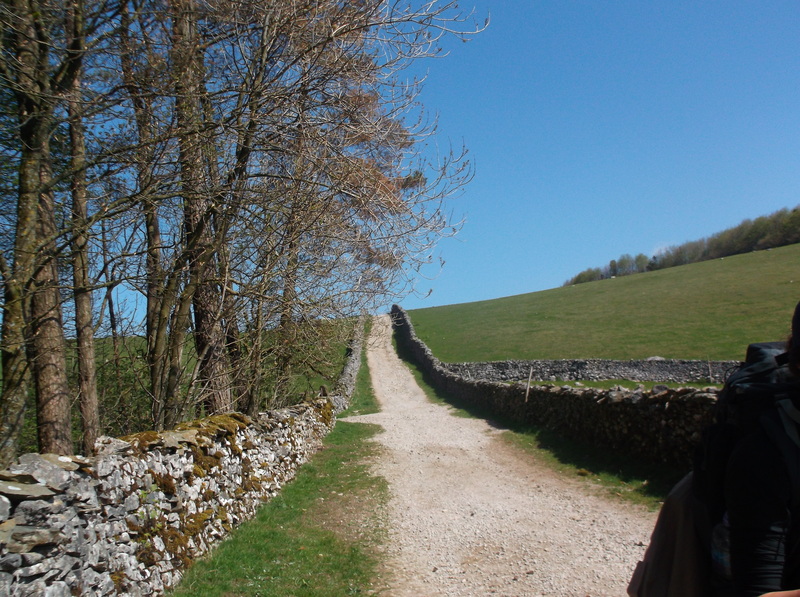 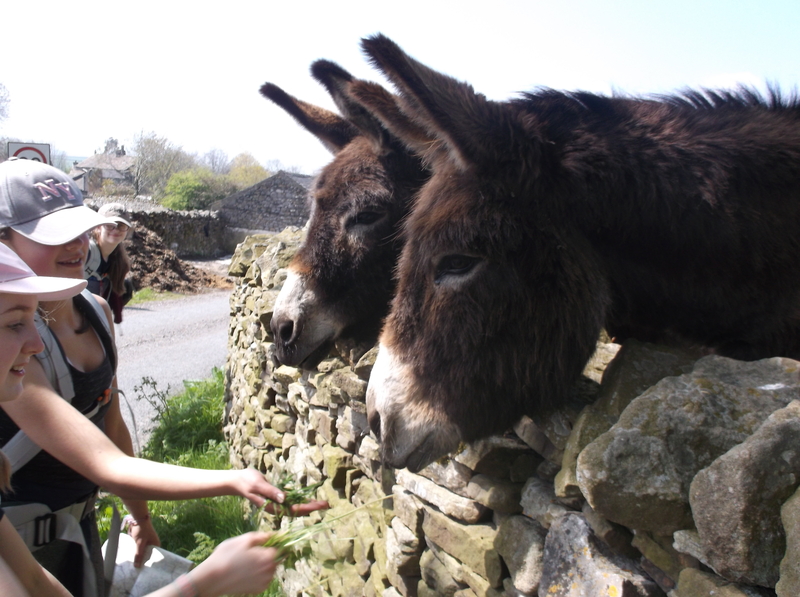 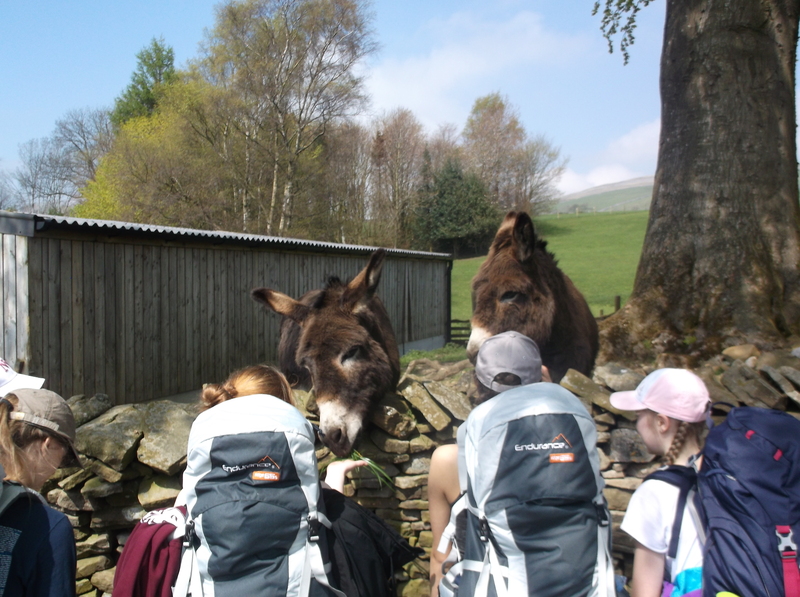 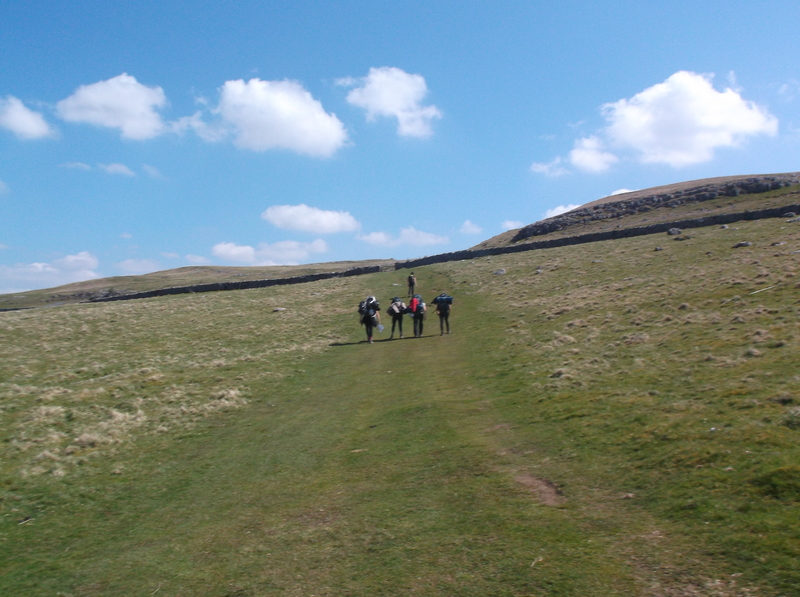 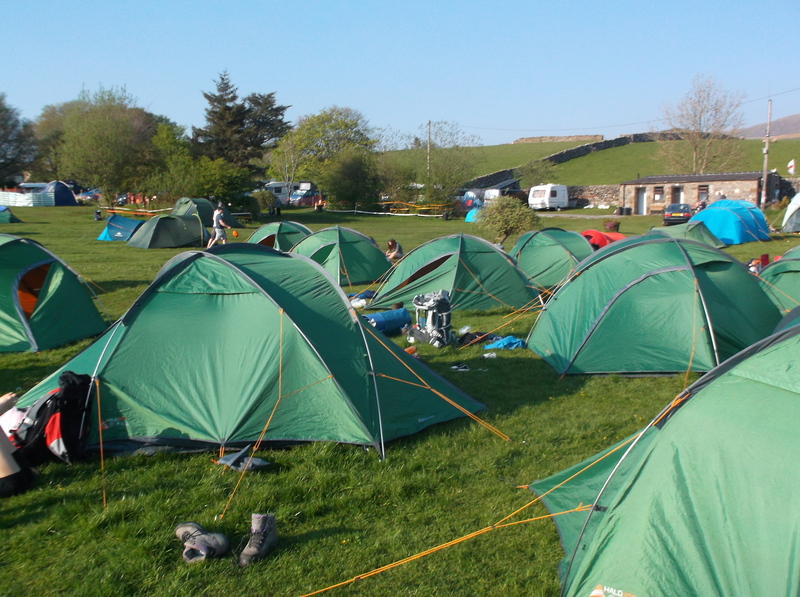 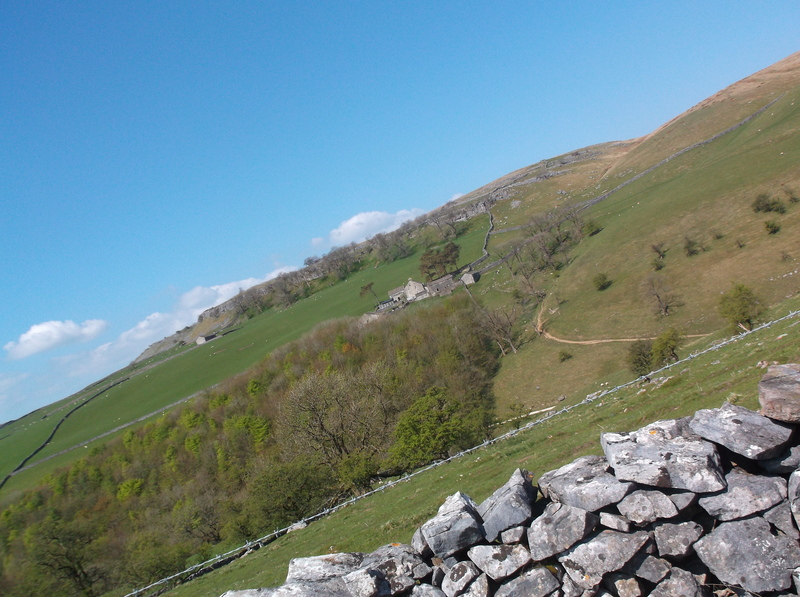 Year 10 Silver students undertook a three-day, two-night night expedition to the Yorkshire Dales. 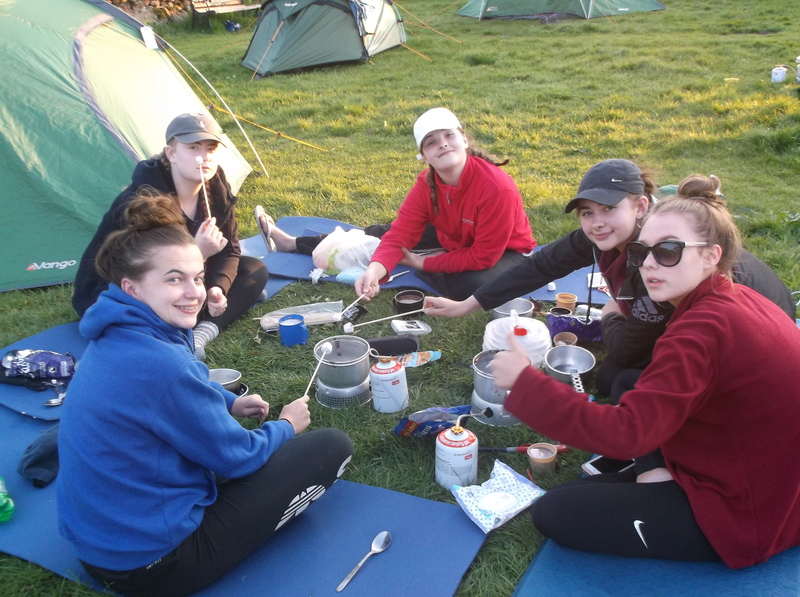 The students set up camp, trekked and relocated their camp, cooked hot meals and navigated a pre-planned route using a map and compass. 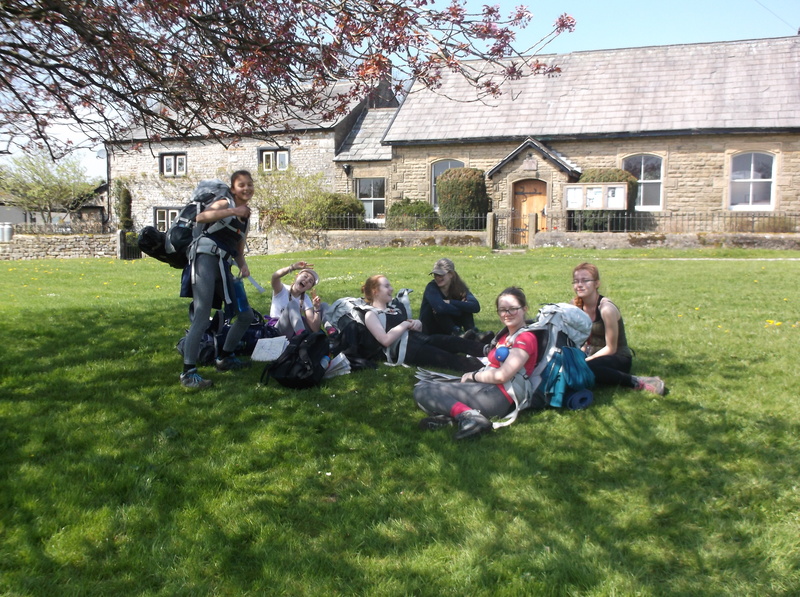 The students will go on to complete their assessed expeditions in May, June and July.